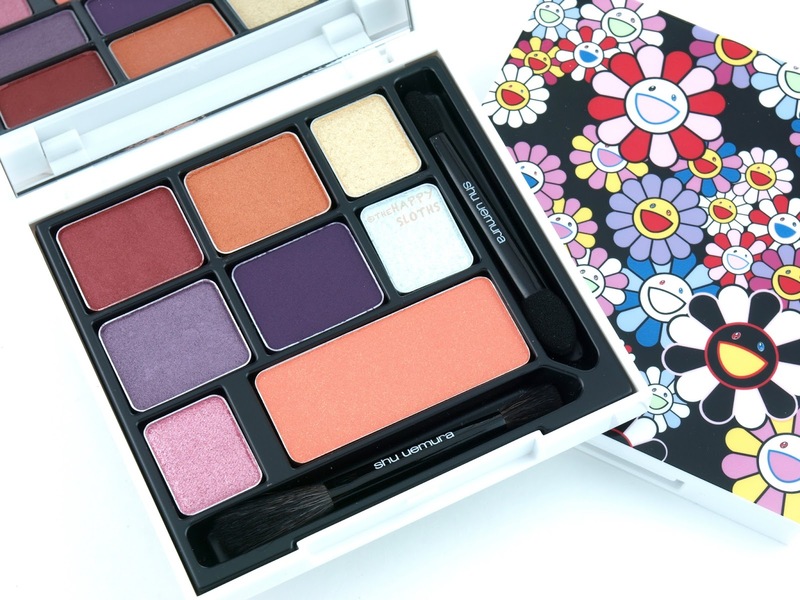 Housed in the most adorable white plastic palette printed with a Murakami floral design on the lid, the two Cosmic Blossom Eye & Cheek Palettes come with a large mirror and two dual-ended mini applicators. 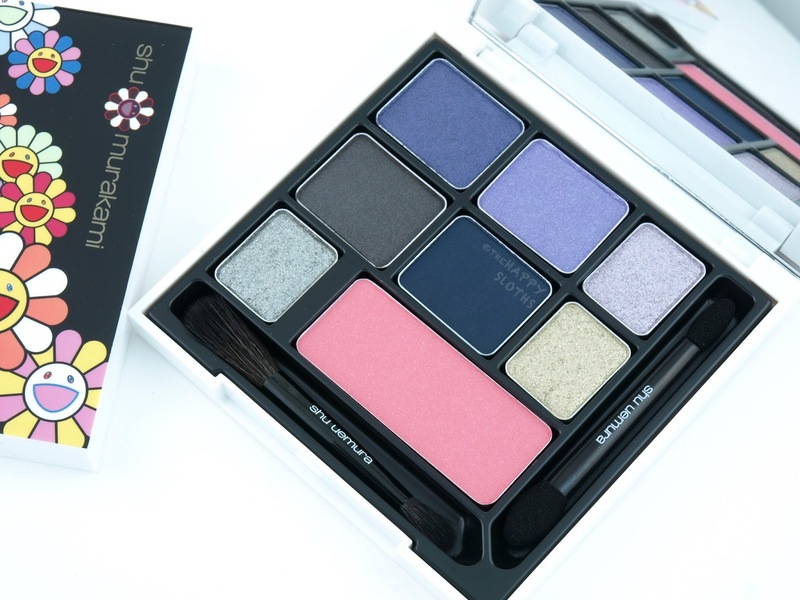 Both palettes include four regular eyeshadows, three glitter shadows, and one blush color. The "Cosmikawaii" palette has a warmer color scheme while the "Cosmicool" has a cooler smokey theme. Formulation-wise, both palettes are quite impressive. Shu Uemura shadows are a bit of a hit and miss for me but I really enjoy the mix of sheer glitters and intense shimmers in these palettes. 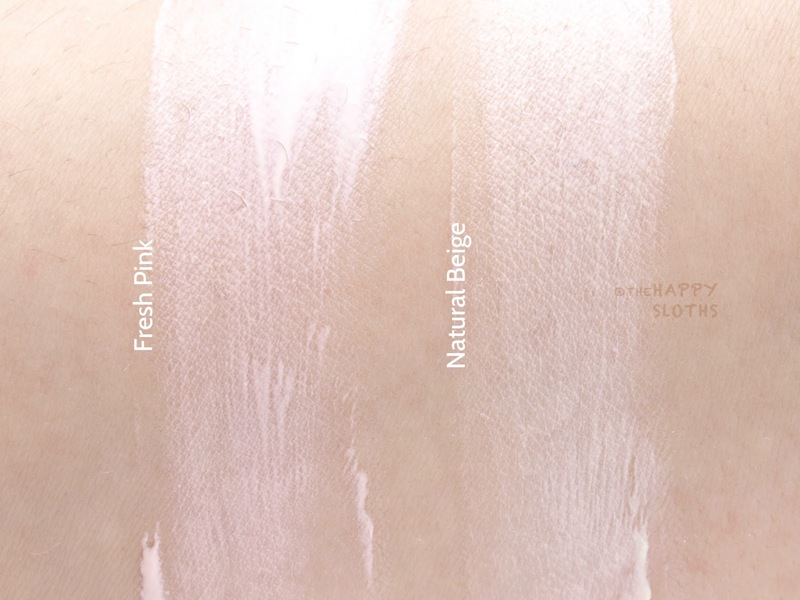 Read on below for a breakdown of all the shades. Cosmic Blossom Eye & Cheek Palette in "Cosmikawaii"
K1: Satin metallic red with a very pigmented and creamy formulation. K2: Golden orange shimmer that's equally pigmented and silky. 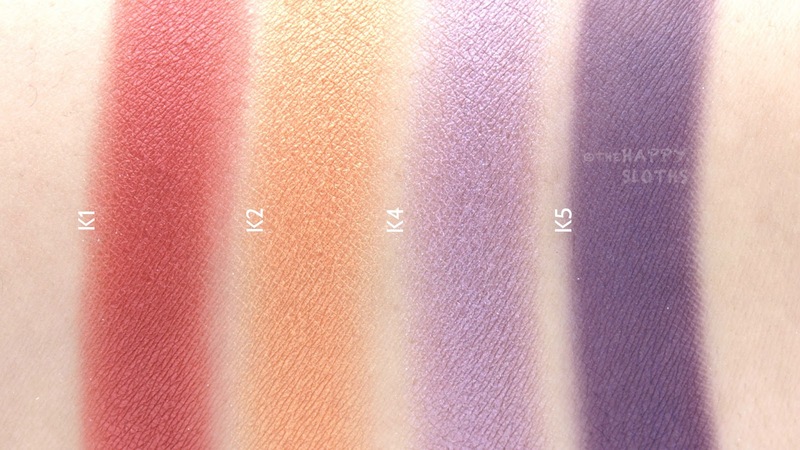 K4: Slightly sheer warm lavender shimmer. K5: Satin deep purple that's surprisingly well pigmented and smooth. K8: This is a soft peach blush with subtle golden shimmers. The formulation is decently pigmented and easy to blend. K6: Despite appearing slightly blue, this is a bright pearl shimmer. The formulation is very sheer so it's best worn over a base color. K3: Sheer gold shimmer with a silky and non-gritty texture. 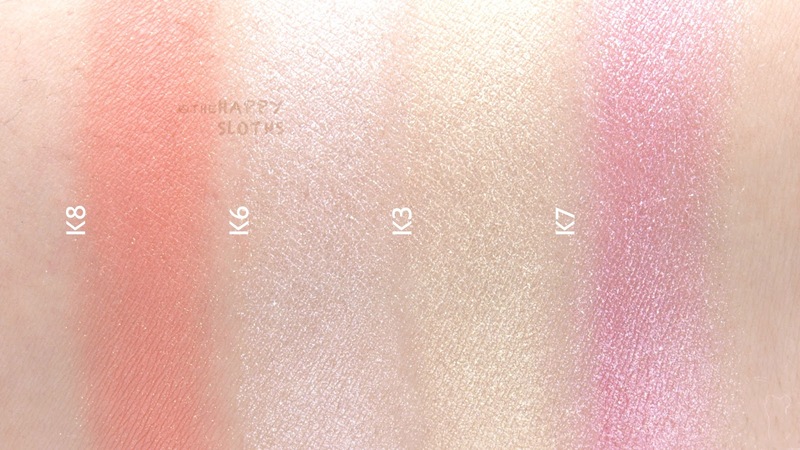 K7: Semi-sheer soft pink shimmer with an equally smooth formulation. Cosmic Blossom Eye & Cheek Palette in "Cosmicool"
C1: Satin cool-tone lavender with a very nice and pigmented formulation. C2: Semi-sheer but buildable soft lavender. C4: Rich and pigmented gunmetal satin/metallic. C5: Smooth and rich dark denim blue. 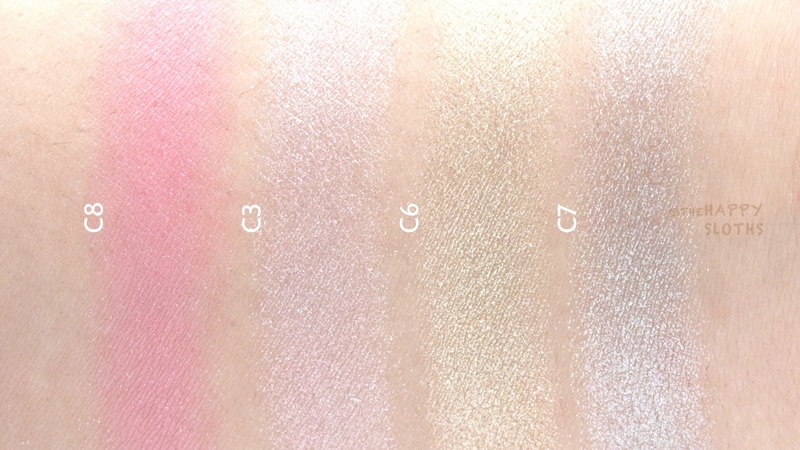 C8: This is sheer baby pink blush with a subtle dusting of silver sparkles. C3: Sheer lavender glitter with a smooth and non-gritty texture. C6: Semi-sheer cool-tone gold glitter that's silky and smooth. C7: Semi-sheer silver glitter with an equally nice texture. Shu Uemura cleansing oils have long been my go-to cleansing oils that remove every single trace of makeup so I am happy to see that the Holiday Murakami Collection includes a cheery and cute limited edition packaging of the Anti-Oxi+ Cleansing Oil. Covered with a happy flower design, the Anti-Oxi+ Cleansing Oil has one of the heaviest textures out of all the Shu cleansing oils so it's a lot easier to spread on the skin. If you regularly wear waterproof eye makeup or long-wearing full-coverage foundations, then you need to check this out! 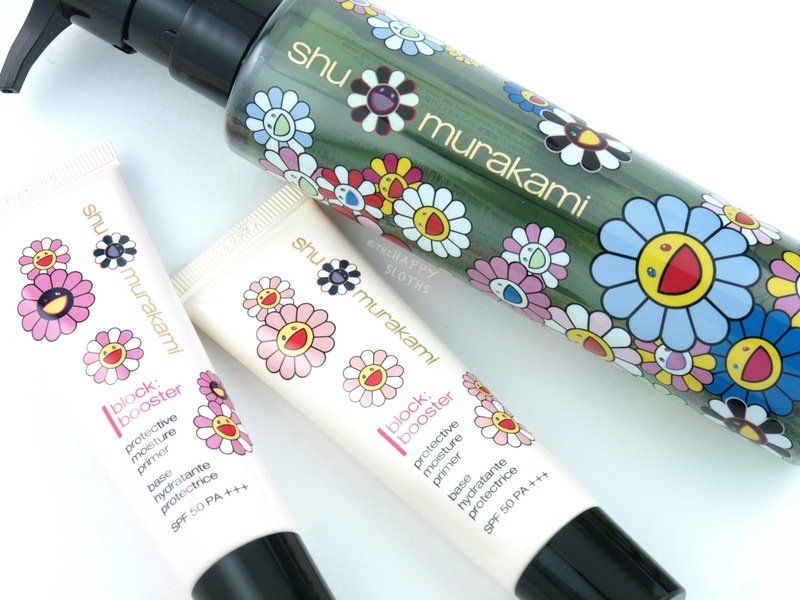 A moisturizing tinted primer with SPF 50, these two Block: Boosters are permanent Shu products packaged in a limited edition Murakami design. The product dispenses from a fine-tipped spout and there are two color options: a neutral beige and a soft pink. The slight tint of the primers are designed to color correct and add a subtle glow to the skin but I really don't notice a difference given how sheer they are. Despite having dimethicone in the ingredients, the primers doesn't feel silicone-y or viscous. In fact, they are very light and easy to blend. The wear is definitely comfortable and hydrating but I have noticed quite a bit of increased shine and greasiness on my oily skin. 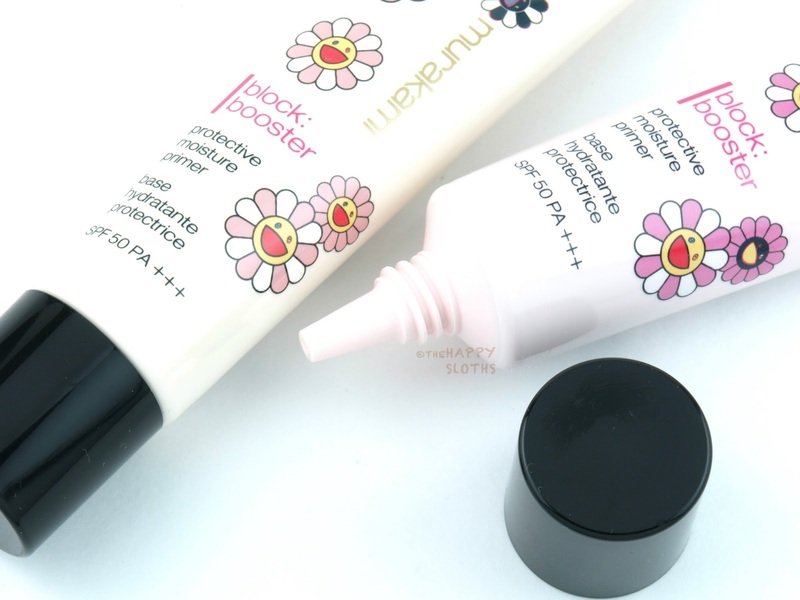 Therefore, I definitely feel like the Block: Booster is a primer made for those with normal to dry skin. 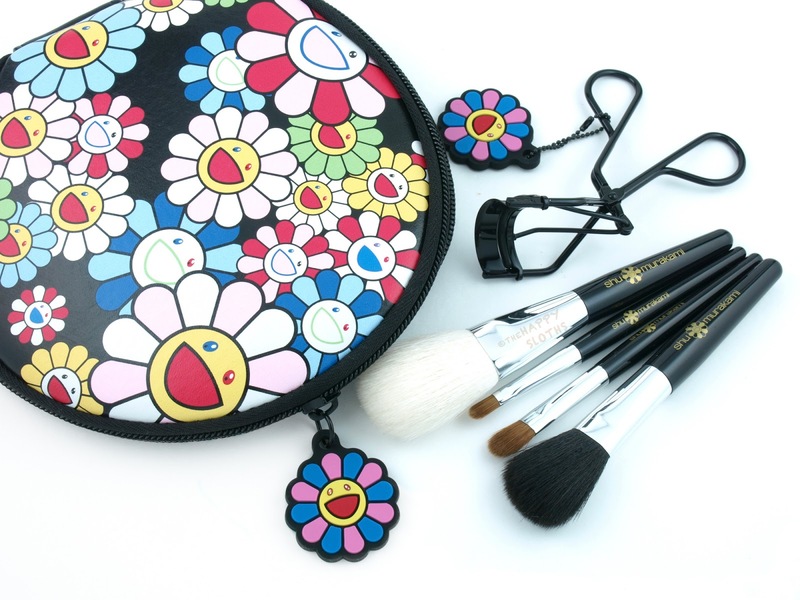 This is a four piece mini brush set stored in a super adorable pouch. You get a goat hair face brush, a synthetic cheek brush, a synthetic shader brush, and a synthetic lip brush. Everything looks very well made and I like their compact, travel-friendly size. Arguably one of the most iconic makeup items on the market, the Shu Uemura eyelash curler is offered as part of this limited edition collection. The actual curler is not different from the original aside from the black color. However, it does come with a detachable rubber charm. This is hands down my favorite lash curler. If you have small Asian eyes with small wispy lashes, this curler will definitely do the trick! I've never tried any Shu Uemura hair products before so I'm glad that the holiday collection this year included a few specially packaged hair products. 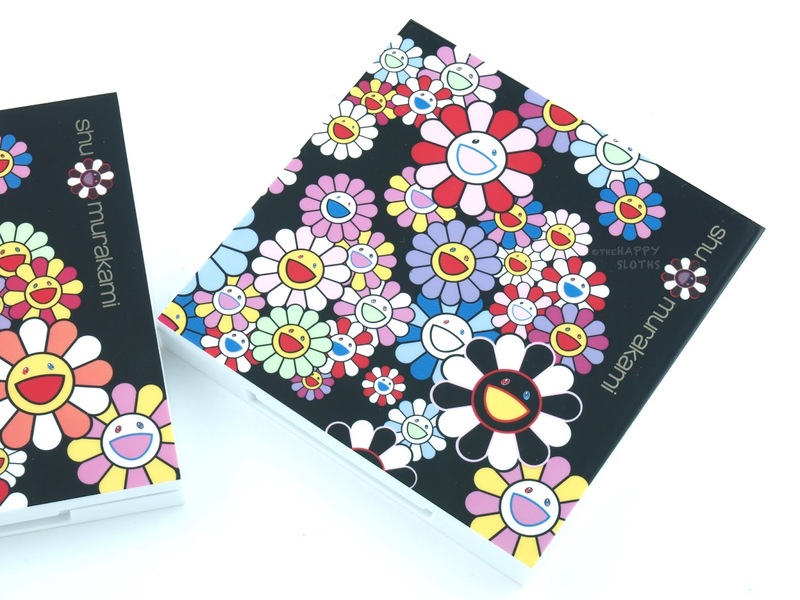 Printed with the happy Murakami flower design, the Cleansing Oil Shampoo is formulated with Japanese hot spring ferments that deeply purify and nourish the hair. The shampoo feels like an ordinary shampoo in the shower but my hair feels noticeably lighter after use. Made with camellia oil, the Essence Absolue is a hair oil that promises to protect and protect the hair cuticles. The texture is fairly running and spreads easily on wet hair. This definitely isn't the most softening and smoothing hair oil I've tried but it's certainly very lightweight. I experienced less greasiness than I did with my usual macadamia hair oil. Last but not least is a smoothing hair styler formulated with moringa oil. The product dispenses from a spray nozzle and when paired with the Cleansing Oil Shampoo and Essence Absolue, the Wonder Worker reduces frizz and adds softness. Also included in the collection are five beautiful Rouge Unlimited lipsticks. To keep this post at a reasonable length, I've swatched and reviewed all five shades in a different post here. Last but not least is a makeup look I created using the Cosmikawaii palette! I rarely use reds and oranges on the eyes but I'm very happy with how colorful everything looks! 🌟Playing with some colors using the @shuuemura @takashipom #CosmiKawaii palette & #LaqueSupreme! #Temporarytattoo stars from @moyou_london @tradesecretsca! 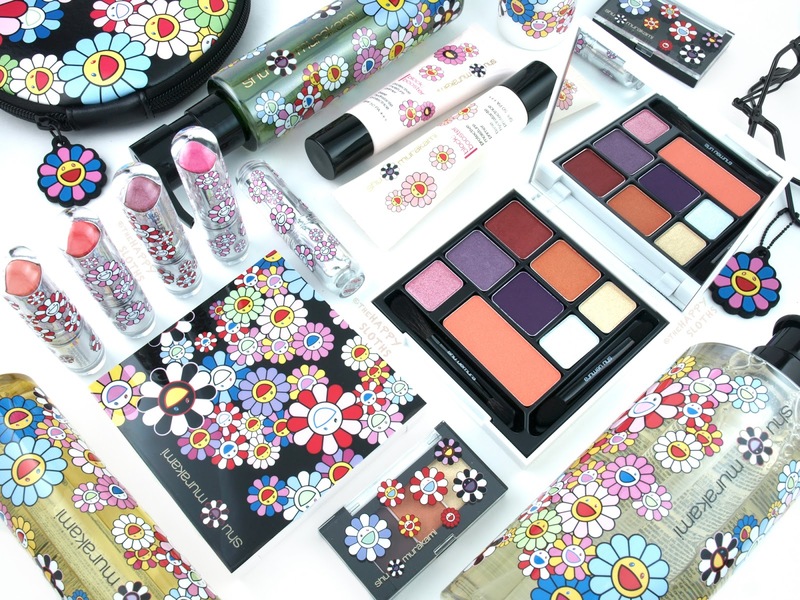 Shu Uemura is available in stores at The Bay, Nordstrom, Holt Renfrew, select Sephoras, and www.shuuemura.ca.